NAILA is proud to have highly-esteemed individuals in the Australia-Indonesia space contributing to the competition as VIP Judges. Svida has led Femina Group, and has brought the media group into a multi-media platform. With the Femina Group team, Svida has started two important events: the Femina’s Women Entrepreneurship Program and Jakarta Fashion Week. In 2014, she was honoured as a one of the Business of Fashion 500, the Top 500 People Shaping the Global Fashion Industry. Svida recently undertook the role of Deputy Chair for the Australia-Indonesia Centre (AIC). She is also a Founding Board Member of Endeavor Indonesia, and a member of its Executive Committee. Former President of the Young Presidents’ Organisation (YPO), Svida served the Regional (South East Asia) Education Chair (2013). She was a Fellow at the Women’s Leadership Program (2010), an Eisenhower Fellow and was recently awarded an MIT-IDEAS Fellowship. 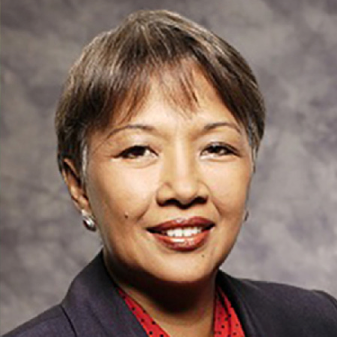 Svida obtained her bachelor’s degree in Mathematics and Economics from the University of Michigan, Ann Arbor in 1988 and continued her MBA degree at Columbia University, New York. 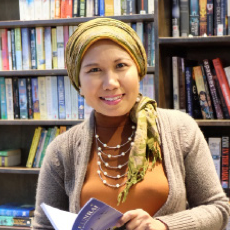 Yacinta is a poet, writer, performer and an academic staff member in the Indonesian Studies section of the School of Languages, Literatures, Cultures and Linguistics, Monash University, Melbourne. She was educated in both Indonesia and Australia and has been promoting Indonesian language and culture in Australia since first arriving in Tasmania as an Indonesian Guest Teacher in 1994. 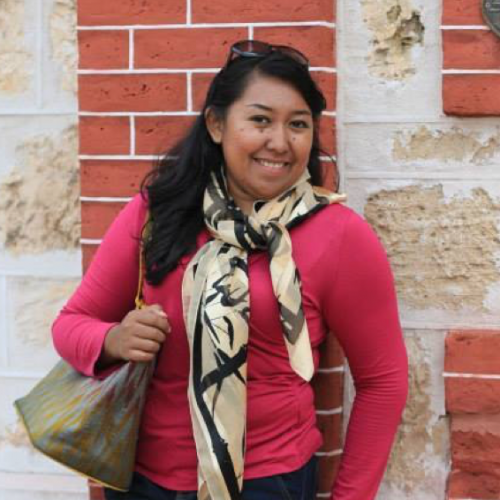 Yacinta is the coordinator for The Indonesian Language Immersion Program for teachers in Victoria, 2018 and is the lead researcher for Report on the teaching of Indonesian in Victorian government schools, 2018. Yacinta performs her poetry regularly in Australia and Indonesia, and she has published an Indonesian textbook (‘Basic Indonesian: An Introductory Coursebook’ Tuttle:2010 – jointly with Stuart Robson), four books of poetry in Javanese, Indonesian and English, and is currently developing an Indonesian (and Javanese) language YouTube channel for Monash University students and the public. She is a regular presenter and contributor at VILTA (Victorian Indonesian Language Teachers Association) conferences, SBS and Ethnic Radio Community, Indonesian Program. 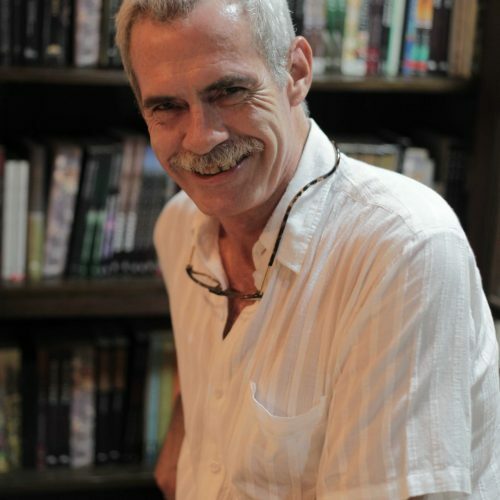 John H. McGlynn, a graduate of the University of Michigan Ann Arbor (1981), lives in Jakarta where, in 1987, he and four Indonesian authors established the Lontar Foundation, the only organisation in the world devoted to the publication of Indonesian literature in translation. As the translator of several dozen publications, he has garnered much international praise for his work. Through Lontar, McGlynn has ushered into print close to 200 books on Indonesian literature and culture. Also through Lontar, he initiated the “On the Record” film documentation program which thus far includes 24 films on Indonesian writers and more than 30 films on Indonesian performance traditions. McGlynn is the Indonesian country editor for Manoa, a literary journal published by the University of Hawaii; and a contributing editor to Words Without Borders, Warscapes (two U.S. based literary journals) and Cordite Review, an Australian literary journal. He is a founding member of the Asia Pacific Writers and Translators Association and a member of the International Commission of the Indonesian Publishers Association (IKAPI), PEN International-New York, and the Association of Asian Studies. McGlynn is a member of the emeritus board of AMINEF, the American Indonesian Exchange Foundation, which oversees the (U.S. government-sponsored) Fulbright and Humphrey scholarship programs in Indonesia. He is also the supervisor of Indonesia’s Translation Funding Program and Writers’ Residency Program which were established two years ago under the auspices of the Ministry of Education and Culture. Jane Ahlstrand is a Lecturer in Indonesian at the University of New England. 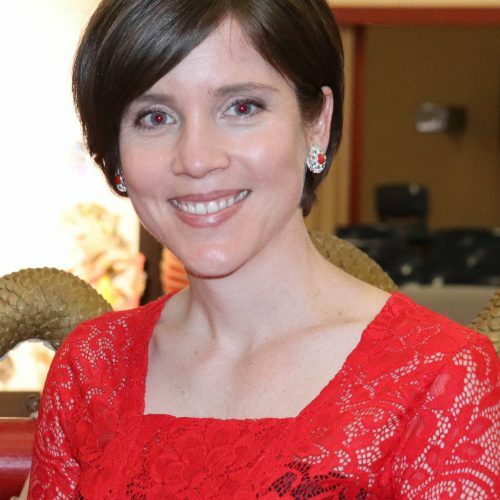 She completed her Ph.D. focusing on language, power, and gender in the contemporary Indonesian online news media at the University of Queensland this year. She was the winner of the 2015 NAILA Wild Card Award, and the 2017 NAILA Tertiary Award. Jane has a passion for arts and culture, and recognises the importance of this area for forging strong interpersonal relationships based on the pursuit of creativity, ideas, and performance. Moreover, Jane believes that by mastering a language, people can engage with one another at a much deeper level, openly sharing, contesting, and negotiating ideas that lead to exciting projects and dynamic partnerships. Dr Angie Bexley is anthropologist whose work spans disciplinary boundaries of art, anthropology, and international development. Studying at the University of Gadjah Mada in Yogyakarta 17 years ago, Angie spent her ACICIS year largely performing visual art happenings on Jalan Malioboro and has been intrigued by art and social change ever since. She later founded the cultural collective, The Culture Kitchen with artists from Indonesia, Australia and Timor-Leste and their film and print-making work has been exhibited at human rights exhibitions in Melbourne, New York and London. Later, she founded the Culture Kitchen FoodLAB as an action research project with chefs and artists to explore Indonesian culinary cultures. Dr Bexley has published widely on social inclusion, generational change, Timorese politics and regularly contributes to forums such as DevPolicy and DLP. She is the co-author of the book, Fieldwork in Timor-Leste: Understanding Social Change Through Practice, published by NIAS Press. 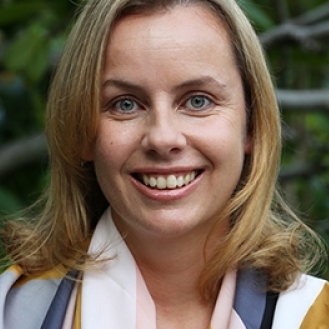 Dr Bexley is currently the Deputy Director of the Australian-Indonesian Partnership for Justice. Kevin Evans is the Indonesia Director of the Australia Indonesia Centre. He has lived in Indonesia for over 25 years working variously with the Australian Embassy, ANZ Investment Bank, UNDP, the Indonesian Government agency for post-tsunami reconstruction, the Presidential Unit for Development Supervision and Control (UKP4), the REDD+ Management Agency as well as the Indonesian civil society organisation the Partnership for Governance Reform. 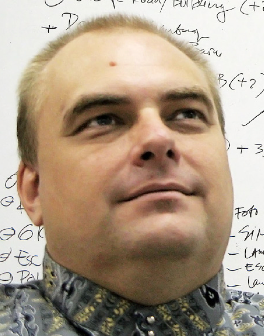 He began studying Indonesian at high school and continued language studies through university. He has written several books in Indonesian on political developments including the History of Political Parties and General Elections in Indonesia and has written on corruption prevention in disaster management. He has also helped draft several Indonesian laws and regulations on elections, parties, regional autonomy and environmental governance. He manages a personal website dedicated to presenting the full electoral history of Indonesia, www.pemilu.asia. Sekar Sari received a Master of Art in Choreomundus-International Master on Dance Knowledge, Practice, and Heritage – an Erasmus Mundus Program. She completed her Bachelor degree from Universitas Gadjah Mada in Indonesia, majoring in International Relations. She likes working in art, culture, and tourism, as well as contributing to research in those fields. She won an award for Best Performance at The Singapore International Film Festival 2014 for her leading role in a feature movie entitled ‘SITI’ directed by Eddie Cahyono. In addition to her activities on the stage and screen as a dancer, presenter, and actress, she is actively involved in a number of various art and cultural events. Sekar also participated in a project called ‘Recording the Future’ – an audiovisual archive project of everyday life in Indonesia. This project was initiated by The Royal Netherlands Institute of Southeast Asian and Caribbean Studies in collaboration with The Indonesian Institute of Sciences. ​​Dr. 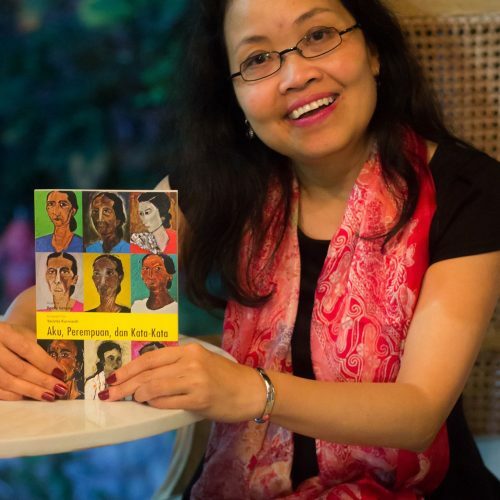 Lily Yulianti Farid is the founder/director of Makassar International Writers Festival, the first and only international literary event in Eastern Indonesia organized by Rumata’ Artspace. She studied gender and development studies for MA (2003) and PhD (2015) at the University of Melbourne. She is currently running a writing and translation project funded by Australian Alumni Grant Scheme in Indonesia. Her published short story collections are: Makkunrai (2008), Maiasaura (2008), Family Room (2010), Ayahmu Bulan Engkau Matahari (2012). She is the translator of The Body Shop’s founder, Anita Roddick’s biography, Business as Unusual (Gramedia Pustaka Utama, 2013) and Linking People: Connections and Encounters Between Australians and Indonesians (Kepustakaan Populer Gramedia, 2017). John is an economist and policy adviser who has had a long association with Indonesia. After living in Jakarta as a child, John moved back to Jakarta twice as an adult, and has spent over a decade of his life there (plus another two years in Timor-Leste). John is an expert in the economics of infrastructure, and his most recent role in Indonesia was as the leader of a team that produced research to identify the infrastructure-related constraints to sustainable, and equitable growth in Indonesia’s economy, and advised on policy interventions to overcome them. Over his career, John has worked for the World Bank, AusAID, a Jakarta-based investment bank, in private advisory, and as a senior policy adviser to the Indonesian government. John still periodically writes on these issues, mainly on his blog Nusantara Economics. John speaks fluent Indonesian, and was the executive awardee in NAILA’s first year. You can watch the video of his speech here. John is now back home in Melbourne, acting as an independent economics consultant working on a range of Australian and international work. The information in this section is correct as of October 2017. Gary Hogan is Senior Adviser, Defence and National Security, at KPMG Australia. He is Adjunct Professor of International Relations at the University of New South Wales’ School of Humanities and Social Sciences and serves on the Council of the Royal Melbourne Institute of Technology. He served three years as Defence Head at the Australian Embassy in Jakarta. 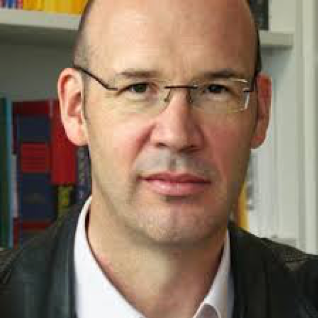 He is a commentator on Australia-Asia relations with the The Lowy Institute for International Policy, the Australian Strategic Policy Institute, The Australian newspaper, ABC News 24 and ABC Radio. 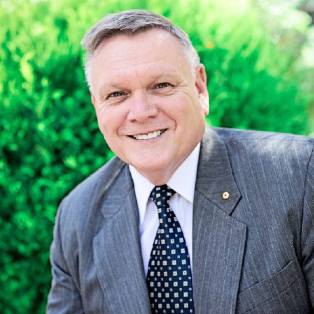 He is a member of the Order of Australia and was awarded the Conspicuous Service Cross while on active service in the Middle East. His foreign decorations include the US Legion of Merit and the Grand Meritorious Military Order of Indonesia. Butet Manurung is an award-winning Indonesian anthropologist, educator, author and acclaimed environmental activist, who has dedicated her life to educating Indonesia’s Indigenous people. After leading the education program for a conservation NGO in the jungles of Sumatra, her work evolved into co-founding SOKOLA, a non-profit organisation providing educational opportunities for marginalized people in remote areas of Indonesia. As an educator and activist, Butet has received international recognition – including UNESCO’s “Man and Biosphere Award” in 2001, TIME Magazine’s “Hero of Asia” in 2004, “Young Global Leader” in 2009, and most recently the Asia “Nobel Prize” Ramon Magsaysay Award 2014. Butet’s first book, the Jungle School, has been adapted into a feature film by award winning Indonesian film makers. 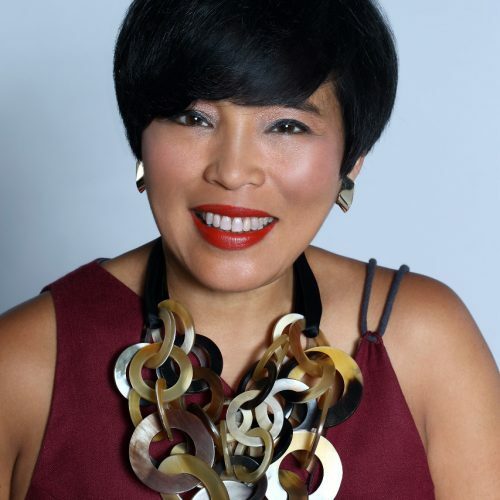 As Director of SOKOLA, Butet lives between Jakarta, Indonesia and Canberra, Australia. 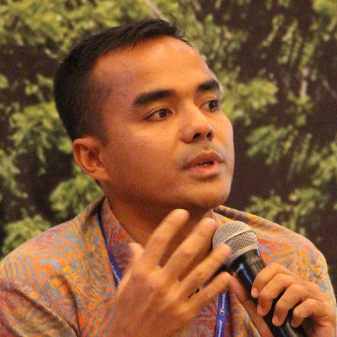 Enda Ginting works for the Executive Office of the President of Indonesia as the Assistant Deputy. His role includes oversight of government priority programs including education, tourism, foreign affairs, youth and sports. Prior to this, Enda worked for the World Bank as a Public Financial Management Resident Advisor to the Government of Indonesia, helping the Indonesian government implement public financial management reform. Enda has also worked for the Ministry of Finance, office of the Treasury and the budget office, where he was involved in reforming the Indonesian treasury system. Enda holds a masters degree in Economics, Finance, and Management from the University of Bristol, UK, and spent his childhood living in Sydney, Australia. He has lived in Jakarta, Aceh, Papua, Medan, Nias, Pekanbaru and eastern Indonesia. Yuli Ismartono is the publisher of Tempo English, Indonesia’s largest news weekly magazine which was selected as the laureate of the Gwangju Prize for Human Rights for its reporting of injustice and corruption in Indonesia. She is also the founder and managing editor of AsiaViews, a monthly regional magazine distributed as a news supplement in Singapore, Malaysia, Thailand and the Philippines. Beyond Tempo, Ismartono sits on the board of a number of non-governmental organisations: the New York-based Natural Resource Governance Institute, the Bali-based Coral Triangle Center, launched in 2000 to assist in the capacity-building of tropical marine conservation managers and practitioners in seven Asia-Pacific countries, ALTSEAN-Burma, which provides training to NGOs in Myanmar and Prestasi Junior Indonesia (PJI), a foundation that provides young Indonesians with extra-curricular training to value free enterprise, business and economics through school-to-work initiatives. She is an Eisenhower Fellow. The information in this section is correct as of October 2016.
for the National Asian Languages and Studies in School Program. 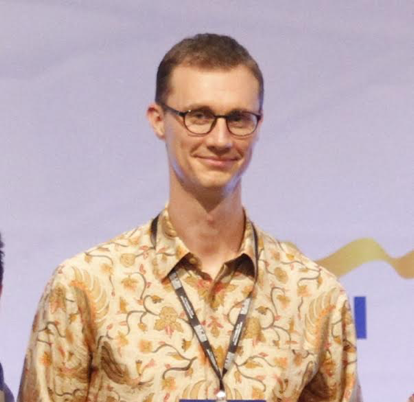 Tim completed his PhD thesis in Indonesian studies and continues to use the language to research Indonesian law, shari’a (Islamic law), comparative law and law reform in developing countries. He is a founding editor of The Australian Journal of Asian Law. Australia correspondent to TEMPO news magazine, the Adjunct Research Associate of the School of Political and Social Inquiry, Faculty of Arts, Monash University and has regularly contributed to Australian and Indonesian newspapers including the Jakarta Post, The Age and The Australian Financial Review. 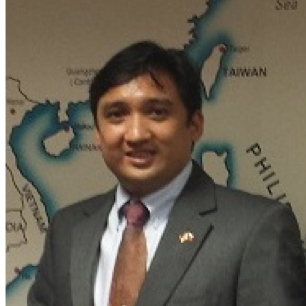 Andre Omer Siregar is the Indonesian Consul in Darwin. From 2011 to 2014, he was the interpreter for former President Susilo Bambang Yudhoyono. Prior to this, he held a number of policy and interpreting roles in Indonesia’s Ministry of Foreign Affairs, including as Head of International Financial Institutions in Timor Leste, the United Nations, and the United States. He is a graduate of Victoria University in Wellington, and holds a Masters of Diplomacy and Trade from Monash University in Melbourne. As an ambassador for language studies and cultural emersion, Andre has dedicated much of his time as Consul to building better people-to-people links as well as supporting youth to grow the bilateral relationship. Marlisa Wahyuningsih Soepeno is the interpreter to the President of Indonesia and the First Lady. She holds this role as a Foreign Service Officer with the Indonesian Ministry of Foreign Affairs. 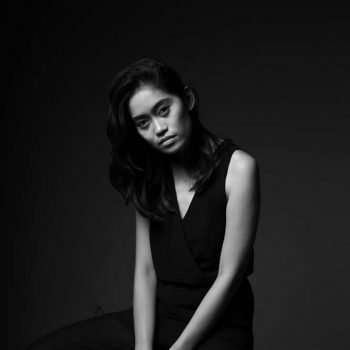 Previously Marlisa worked as a foreign policy analyst on Indonesia’s emerging markets, covering Latin American countries and as an Intern at the Indonesian Embassy in Paris, France. As an Australian Awards Alumni, CAUSINDY delegate and graduate of the ANU, Marlisa is passionate about the bilateral relationship and the role that language call play in strengthening ties between our two countries. Marlisa calls Canberra and Australia her home away from home. Novi Djenar is Senior Lecturer and Chair of the Department of Indonesian Studies, The University of Sydney. She is an alumnus of Gajah Mada University (majoring in English literature) and holds a PhD in linguistics from the University of Melbourne. 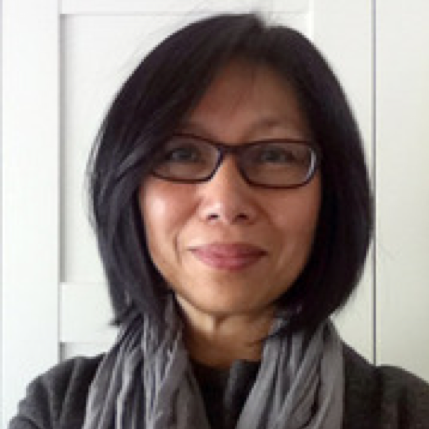 Prior to moving to Sydney in 2009, Novi was the co-ordinator of Indonesian at La Trobe University and the vice-convenor of the Indonesian community radio (Radio Kita) in Melbourne. 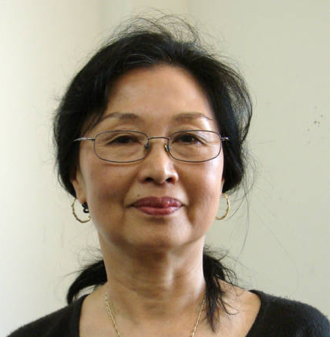 She has published in the area of Indonesian grammar, the semantics of prepositions, person reference, and the stylistics of youth fiction. Novi’s current research interests are in topics related to linguistic style and youth identities, youth languages and representations of adolescence in literature. Passionate about language and youth engagement, Novi has dedicated the last decade to helping Australians to improve their Indonesian language skills and cultural understanding. The information in this section is correct as of October 2015.